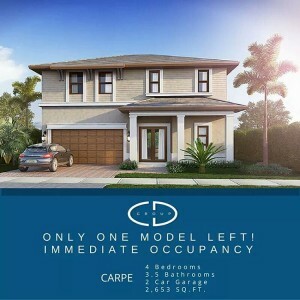 Cayon Development Group | Last model left at Vitae at Silver Palms! Last model left at Vitae at Silver Palms! 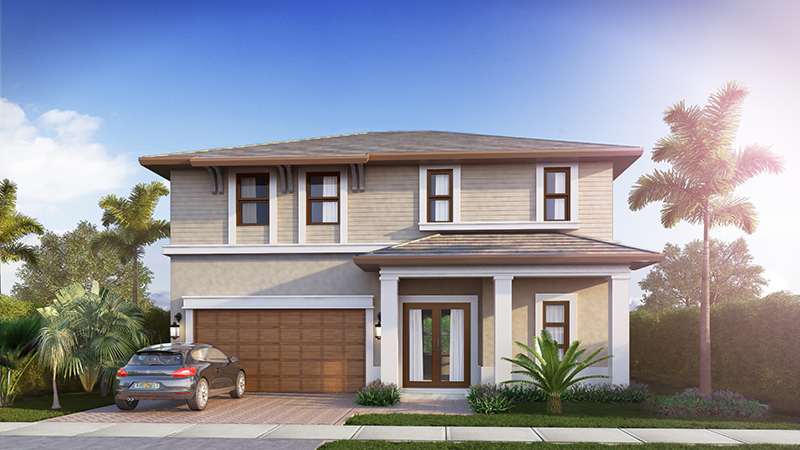 The CARPE Model is the only model left in our Vitate at Silver Palm’s Community! This model comes outfitted with many upgrades.